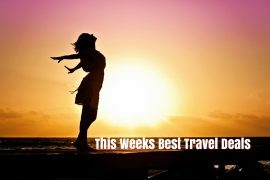 In my best travel deals this week I have last minute deals from €58, short breaks in Iceland and Amsterdam, a family ski trip for Easter, luxury for less in Sri Lanka, a Princess cruise and a early booking offer to Zakynthos for next Summer. 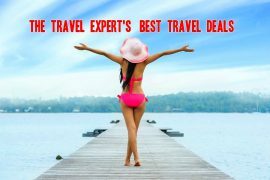 GoHop.ie’s amazing last minute deals include two nights in the Algarve from €58, seven nights in Malta from €150 and five nights in Lanzarote from €190 per person. All prices include flights and accommodation! Enjoy a three night break in Iceland on the 30th of January for only €469 per person. Price includes flights, hotel on a B&B basis and a visit to the Blue Lagoon! Fly from Dublin to Amsterdam on the 20th of February and spend two nights in the 4* NH Amsterdam Caransa with a FREE sightseeing cruise along the canals and admission to the Icebar with three drinks, for only €220! Enjoy luxury for less in the magical island of Sri Lanka for only €1319. Spend seven nights or more in the stunning 5* Anantara Kalutara Resort and Spa throughout 2018 and receive a free upgrade to half board! Price of €1319 is based on a seven night half board stay in June but there are many more dates available. Price also includes flights and transfers too! Take the kids skiing during the Easter holidays from only €549 per person. Stay in the popular Residence La Riviere in a high altitude resort in the Chamonix Valley, where transfer times are only 90 minutes from Geneva. 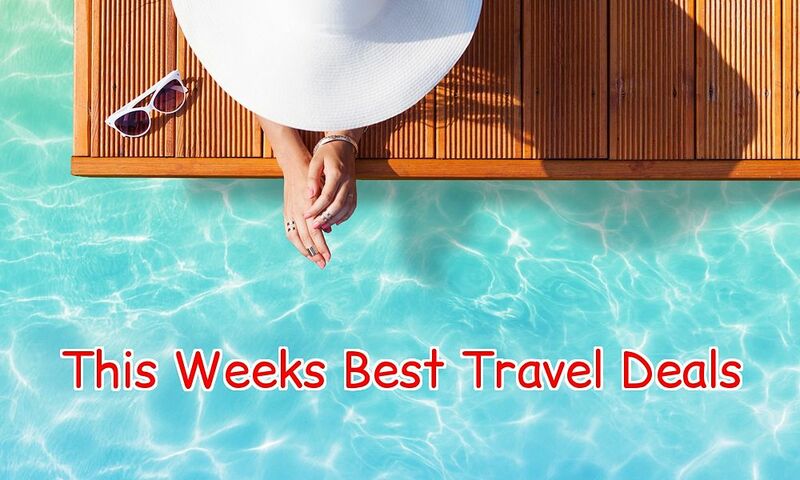 Price includes flights, transfers and checked baggage for seven nights. Cruise Italy, Greece and Montenegro on the luxury Crown Princess for only €1199 on the 21st of July. Cruise from Rome and visit the Amalfi Coast, Mykonos, Corfu, Crete and Kotor before finishing your cruise in Athens. Price of €1199 includes return flights from Dublin, airport transfer to the port in Rome and a seven night cruise on a full board basis. Save a whopping 34% off a holiday in the Greek island of Zakynthos in August next year. Price of €458 includes a seven night stay in the popular Katarina Palace aparthotel and includes flights, transfers and checked baggage too! Previous articleLapland Is On Sale Now For 2018 at 2017 Prices! Next articleCollect Triple Avios Points From SuperValu in December!